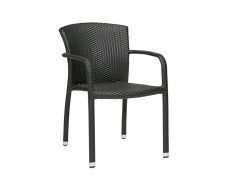 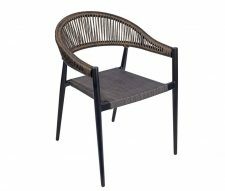 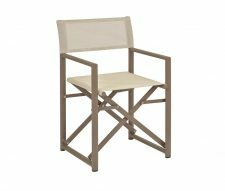 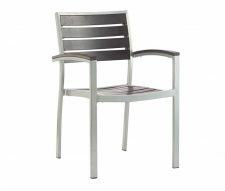 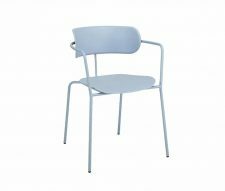 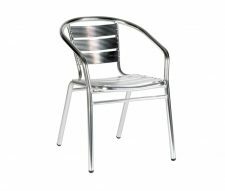 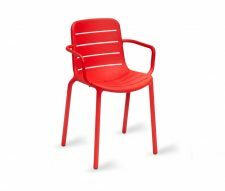 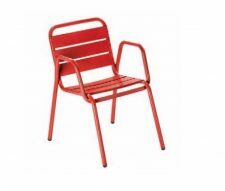 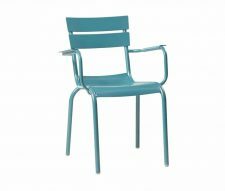 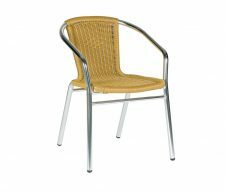 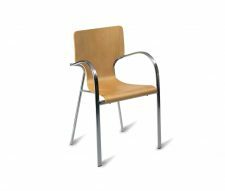 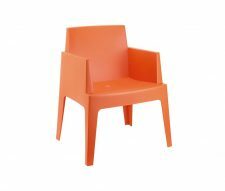 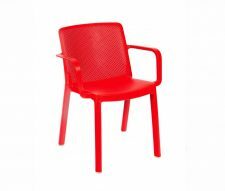 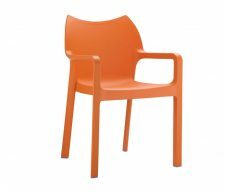 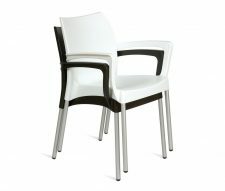 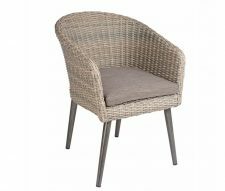 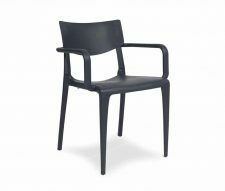 A wide range of contract arm chairs suitable for indoor and outdoor use. 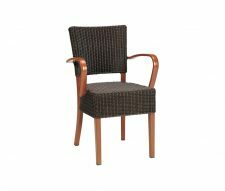 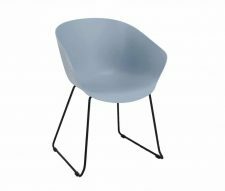 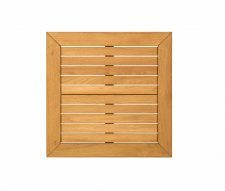 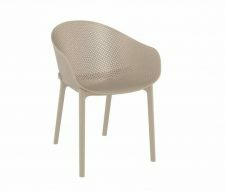 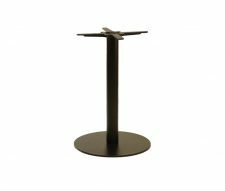 Made from commercial grade metal, wood, weave or plastic in a variety of colours and finishes. 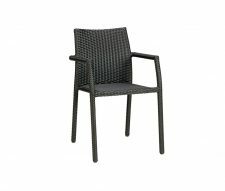 Please use the filter feature on the left hand side to narrow your search. 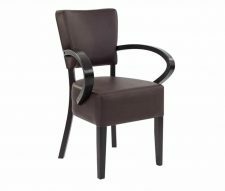 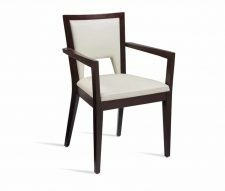 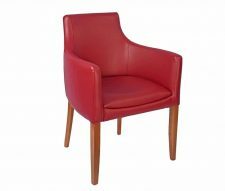 Some armchairs are designed for dining in restaurants, others for relaxing in the bar or lounge area. 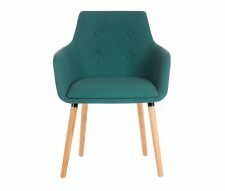 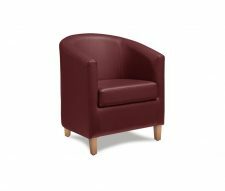 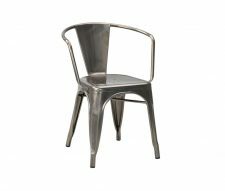 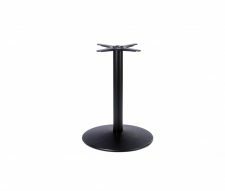 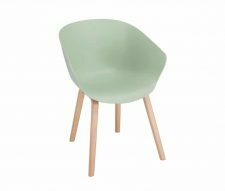 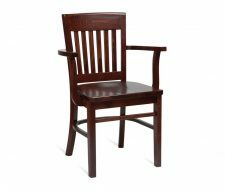 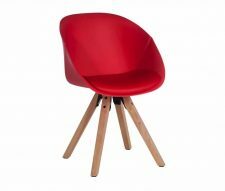 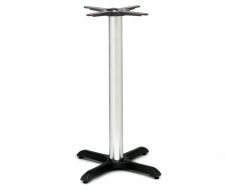 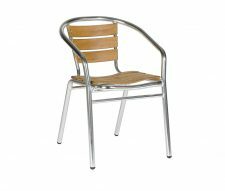 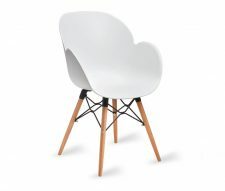 If your looking for something specific then why not have a look at our recommended ranges of: Restaurant Chairs, Cafe Chairs, Bar Chairs and Pub Chairs with styles to suit every business and budget. 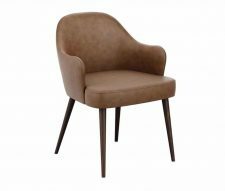 Most items are UK stocked for immediate delivery (standard lead time 3 – 5 days), 24 hour delivery available on selected items (surcharge applicable). 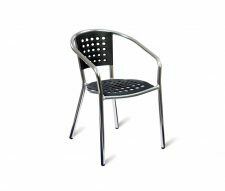 Discounts are available for bulk orders please contact our sales team today to discuss your requirements, or fill out a quote request and we will reply with our best prices as soon as we can.